Suzanne is responsible for office operations, employee affairs, and the firm’s public relations. She has over five years of experience in Commercial Banking, Operations Management, and Investment Banking sectors. 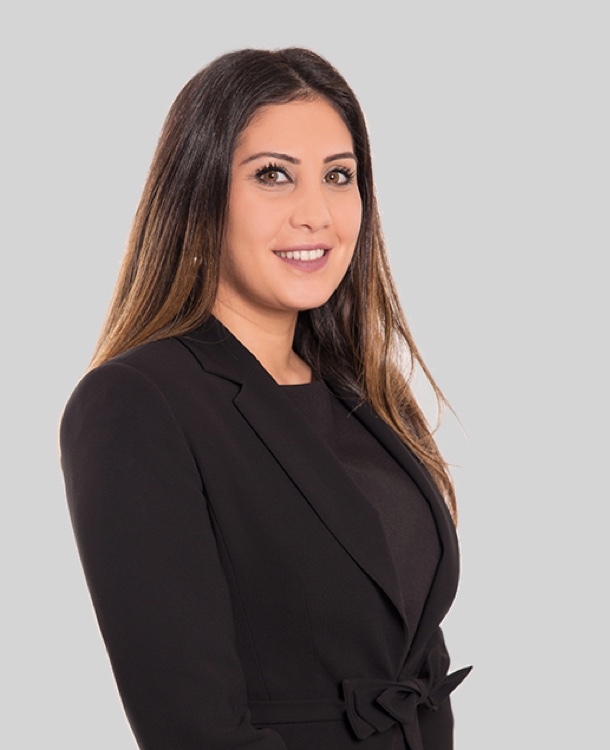 Prior to joining Ithmar Capital Partners, Suzanne was studying and analyzing retail portfolios at Lebanese Swiss Bank with the focus on the decision making based on different measures and regulations set by the bank in parallel with the policies of Banque Du Liban (BDL). Previously, she worked at BBAC in the Operations Department where she was responsible for the execution of the Documentary and Cheques Collection, the examination, and the implementation of the trades in the Treasury Department. Suzanne holds MA degree in Business and Management from Saint-Joseph University in Beirut, Lebanon. She also obtained the International Introduction to Investment Certificate from Etudes Supérieures des Affaires approved by the Chartered Institute for Securities & Investment.